Architecture studies at the School of Architecture and Planning are organized around the globe. To accommodate the wide variety of interests within our undergraduate and graduate student body, the school offers an extensive variety of architecture travel-study programs. 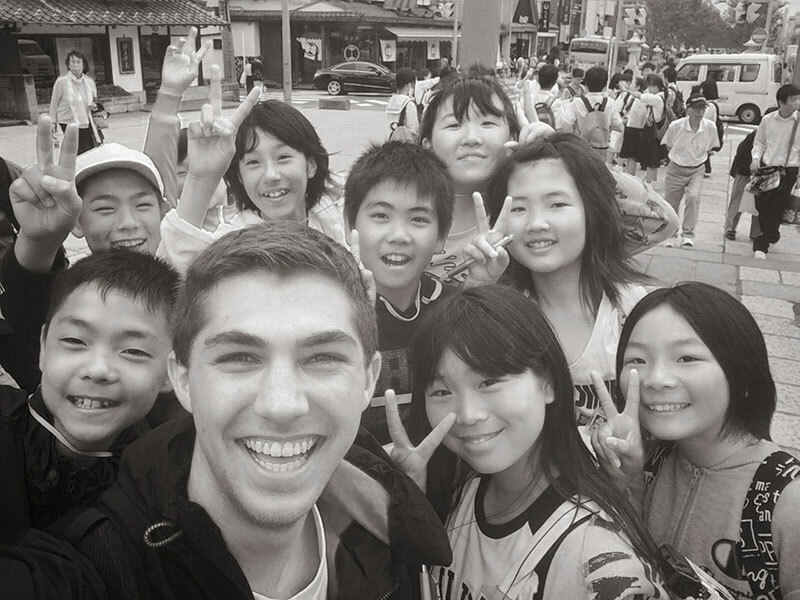 If you need more information about our opportunities to study abroad, please visit The Center for Global Education. The School of Architecture and Planning is constantly considering how it can adapt programs to enhance students’ academic experience. 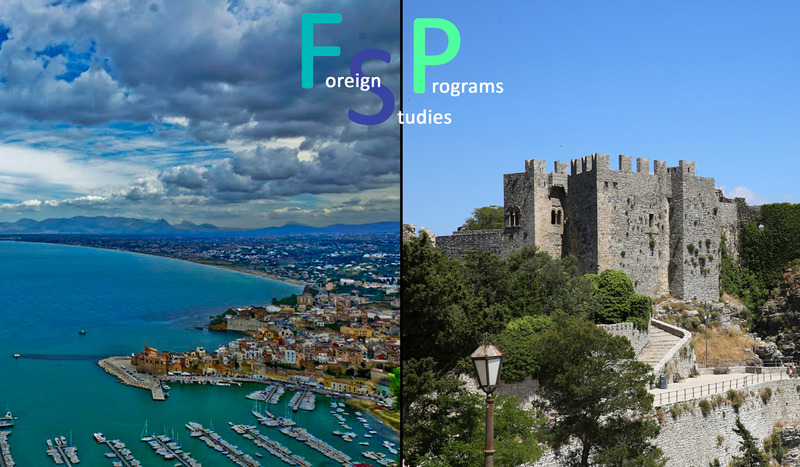 Over the years, this philosophy as motivated the school’s leadership to bring semester-long programs to Barcelona, Turkey, Israel, and Finland, to name a few of the course-based travel opportunities we have offered. Additionally, CUArch offers a variety of other travel opportunities for students. Studios and other courses often supplement the in-class learning experience with opportunities for both domestic and foreign travel. Opportunities include a Japan/China Study Program giving students exposure to the architecture, gardens, and urban design of Asian cultures, and week-long workshops at Casa Malaparte in Capri, Italy, exploring the connection of architecture and landscape. 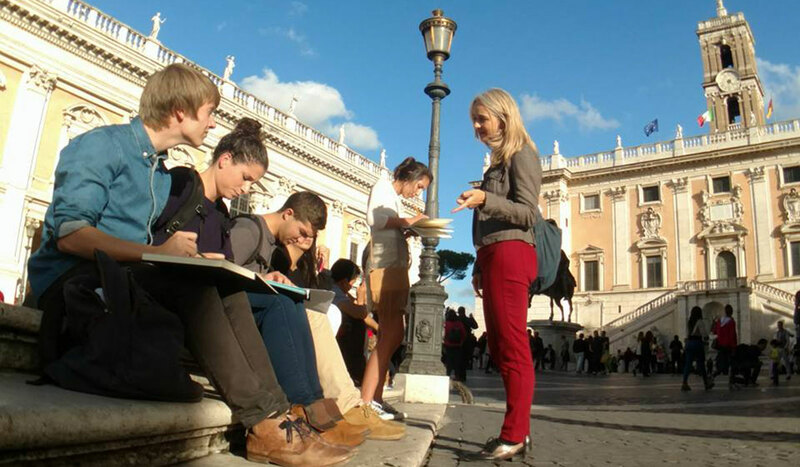 Catholic University’s Rome program offers third-year undergraduate students, and graduate students the opportunity to explore Rome in a semester-long program that includes design studio, field study, history, theory, and Italian language study. 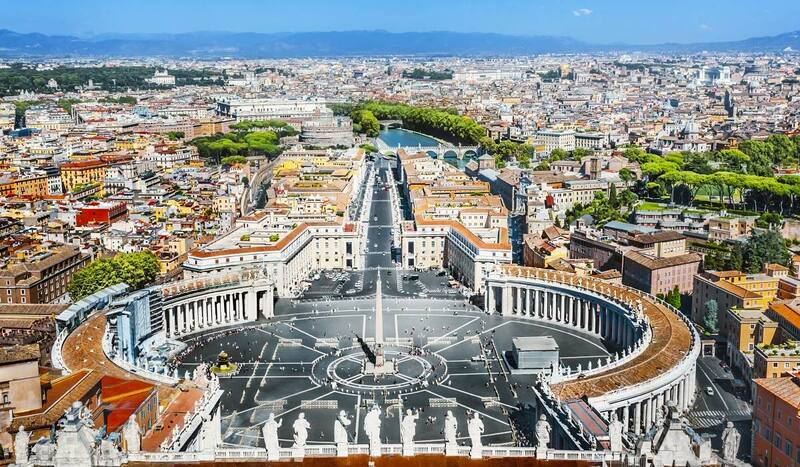 Each summer, CUArch conducts the Patrick Cardinal O'Boyle International Studies Program. The program is designed for seniors and graduate students. Each year, CUArch, in conjunction with Travis Price Architects, creates a unique Spirit of Place/Spirit of Design Design-Build Program. 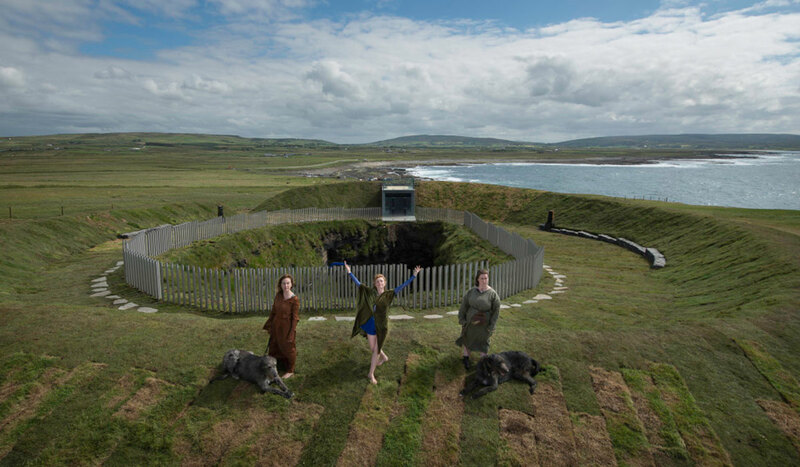 In this program, students travel to remote sites throughout the world to construct environmentally sensitive structures that are culture and place specific.